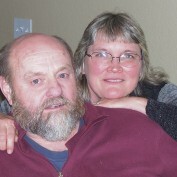 "Empty Nester" finding a way to keep my nest full. Renewable energy sources can simply be right under our nose. Cow manure is one of the highest producers of methane gas available around the world. 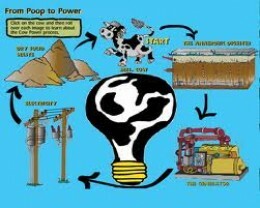 So, go green, use cow power.